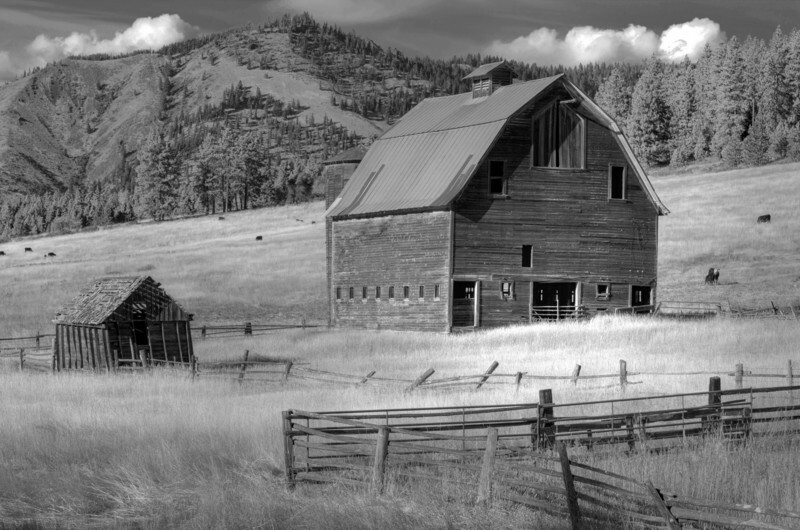 This is said to be the most photographed barn in Washington state. I can't say anything about that, but I did like it for a picture. Special thanks for Paul and Diana for this picture.